Cloud computing has taken the IT world by storm and is one of the best known technology buzz words. 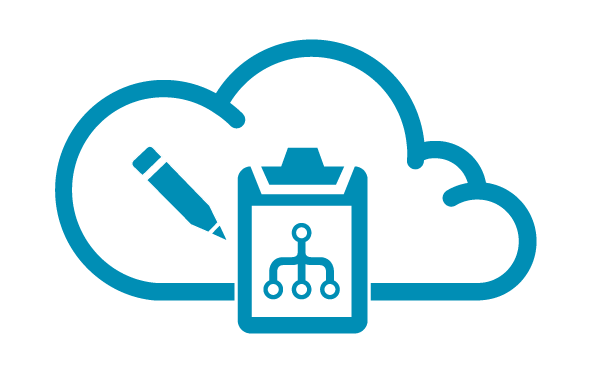 We are Cloud changes the way you manage, store and organise your business information. What does this mean and how will it benefit you? Read on to discover how we can assist you reduce your costs and maximise value whilst you utilise the latest in technology. Cloud computing has gained tremendous traction over the past few years. This is driving more and more businesses to look at the cloud as a tactical place to put services or even parts of their IT infrastructure. 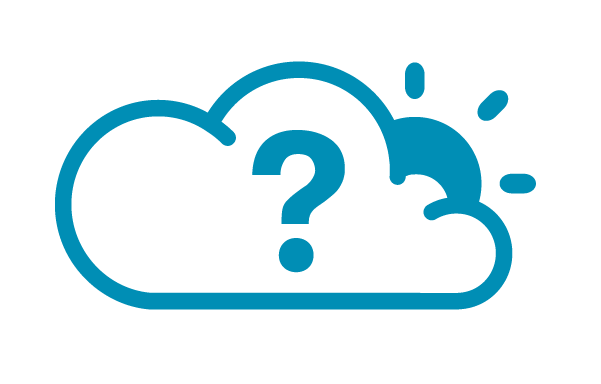 Ways of using the cloud include hosted desktops, servers and exchange along with data backup, mobile working, information sharing, file storage and growth planning. 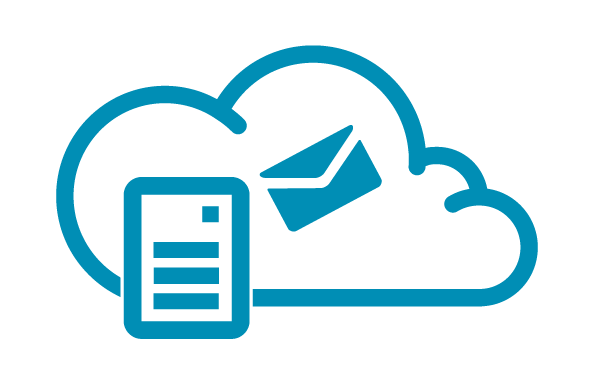 Cloud is changing the way businesses use IT and We are Cloud aim to simplify the adoption of this service. Technology is evolving and with it, the way in which businesses make use of IT. 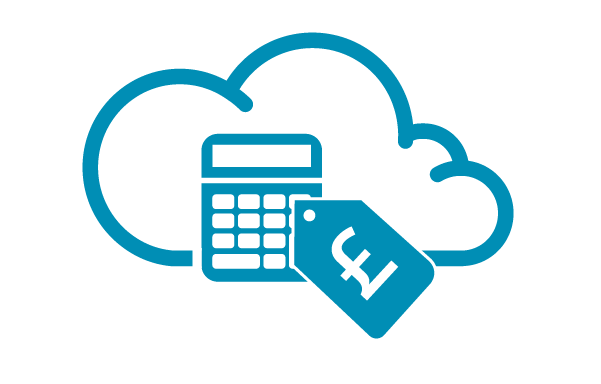 With the latest We are Cloud customisable solutions on offer, you now have access to practical IT solutions that lower the overall cost burden while improving employee productivity.